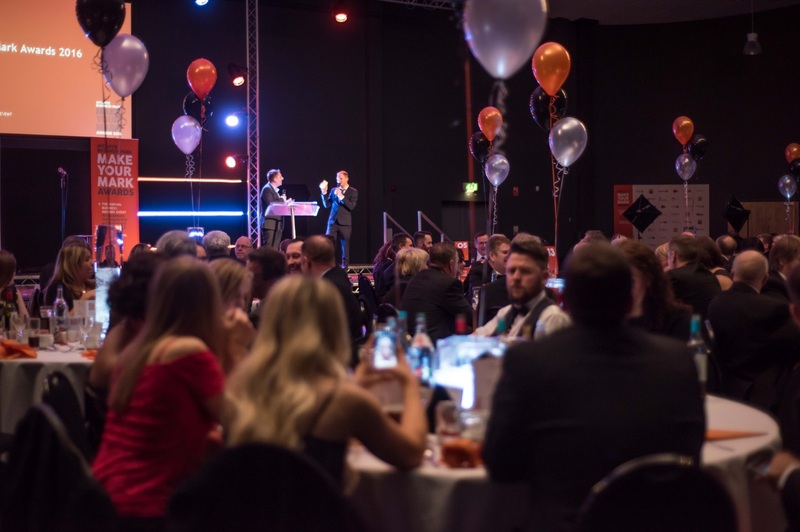 A total of 52 nominations have been received for the fourth annual Make Your Mark awards event being held on Aycliffe Business Park in three weeks. The submissions involve 32 separate companies all vying for 11 different awards which will be dished out during the grand final at the Xcel Centre on Thursday May 24. Tickets are still on sale for the Make Your Mark event, priced just £21 (including VAT), which can be purchased online at aycliffeawards.co.uk. Seven businesses are hoping to follow in the footsteps of PWS by winning this year’s coveted Company of the Year award, including Arlington Automotive, Eldon Financial Planning, M5tec, Newton Press, Roman, Stiller Warehousing & Distribution and Virtual College. And the event organisers, Aycliffe Business Park Community (ABPC), say they’re expecting another bumper turn-out for what has become the business park’s biggest annual event. ABPC chair Kerina Clark said: “Make Your Mark has very much become a firm highlight on the business park’s calendar, and the excitement is already building for this year’s event. “We’re delighted to have received so many nominations again, which will provide our judges with the unenviable task of picking out a shortlist and then the 11 winners. 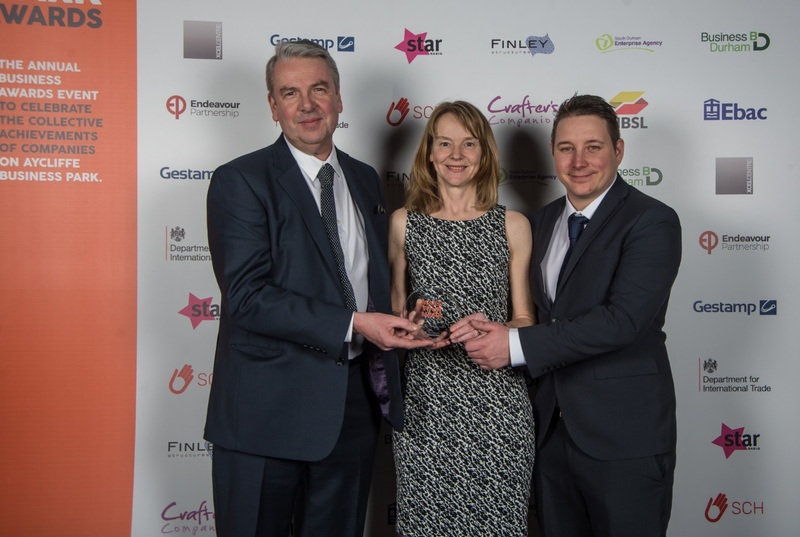 PWS were crowned Company of the Year during the 2016-17 Make Your Mark awards final. Headline sponsors this year include Business Durham, Gestamp Tallent and Ebac, while other category sponsors include Razorblue, Handelsbanken, County Durham Engineering & Manufacturing Network (CDEMN), Endeavour Partnership, Teesside University, Fleet Recruitment, Logico and Maven Capital Partners. An independent panel of judges are due to meet on Friday (May 4) to whittle the nominations down to shortlists, before winners for all 11 categories will be chosen.